San Diego’s tech ecosystem is consistently highlighted by outsiders for how collaborative it is. Many organizations come together for the better of the community and QuickPitch is one great example of that. Over the last few years, three different pitch events have banded together - SDVG’s PitchFest, TCA’s QuickPitch, and Cox Business’s GetStarted - to create one great event with a large prize purse of $75,000. On October 24, 10 companies live pitched, and three prevailed in the John G. Watson QuickPitch - NeuraLace Medical , Yembo , and Lynx Bio . The night saw a standing-room-only crowd of over 700 attendees, which gave all finalists incredible exposure , especially considering that 2017 finalists went on to raise $3 million from Tech Coast Angels alone. This year’s finalists certainly showcased the diversity in the different technologies being developed in San Diego, with representation from food tech, eSports, AI, pharma, cannabis, travel tech, consumer marketplace, gov tech, and SaaS, to name a few. And they supposedly say San Diego is all bio… come at us! 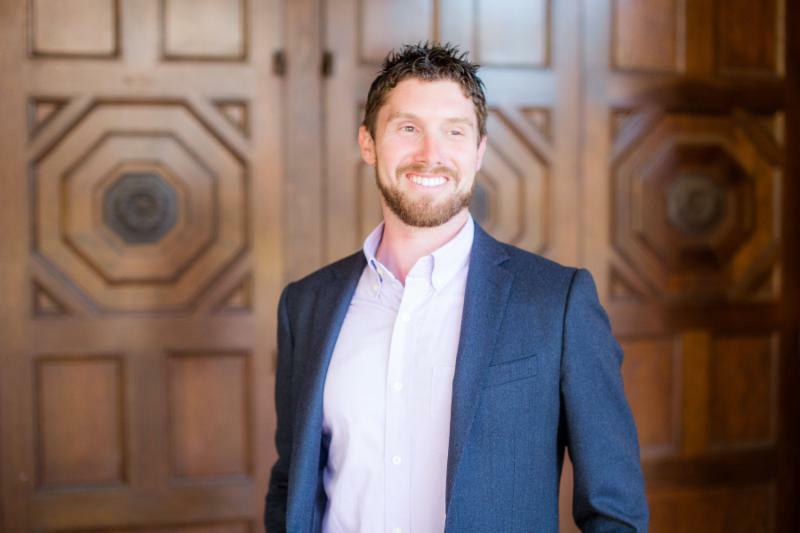 WebSideStory Mafia Part 2 : Tealium : There’s no doubt that San Diego tech pioneers such as WebSideStory gave birth to web analytics, which paved the way for scores of like-minded companies today. 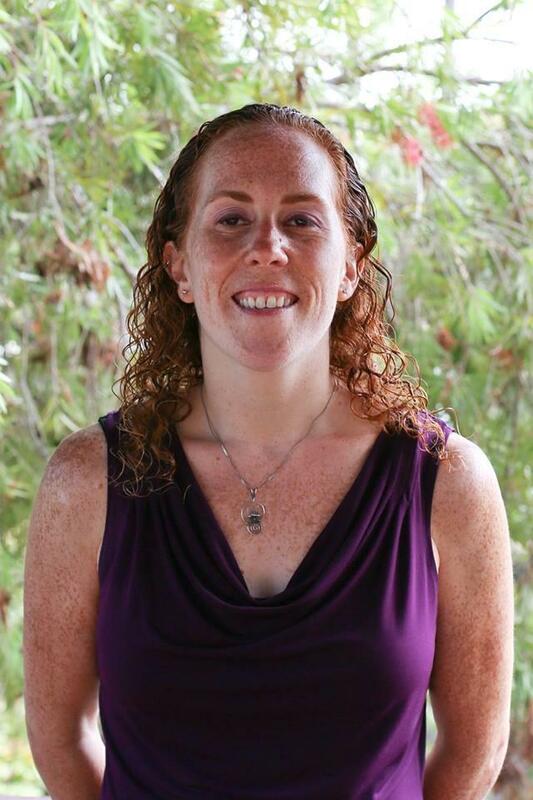 Read more here about how three WebSideStory alums are carrying on the analytics torch today. TritonTech: Mi Mate : Ever since a natural energy beverage startup took the top prize during Google Day in 2015, investors and entrepreneurs alike have been paying close attention to food and beverage startups, which, they say, are poised to become major industry disruptors. Read more here to see how UCSD-based Mi Mate plans to be one of them. 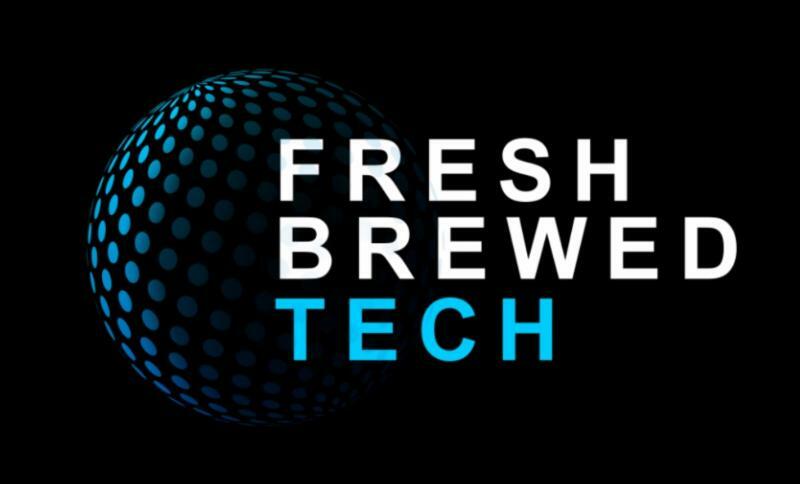 Follow Fresh Brewed Tech on Twitter and LinkedIn for the latest news. Follow us for the latest SD tech news!